Want to level up your production skills or get out of the creative gutter… Let me help. My name is Isaac Cotec, aka Subaqueous, and I am a full-time musician and Ableton Live Certified Trainer. My goal is to help inspire you and give you the tools you need to keep the music flowing. You can level up your skills in two ways, with online video courses or One-On-One Coaching. This course will give you everything you need to get up and running with Ableton Live. 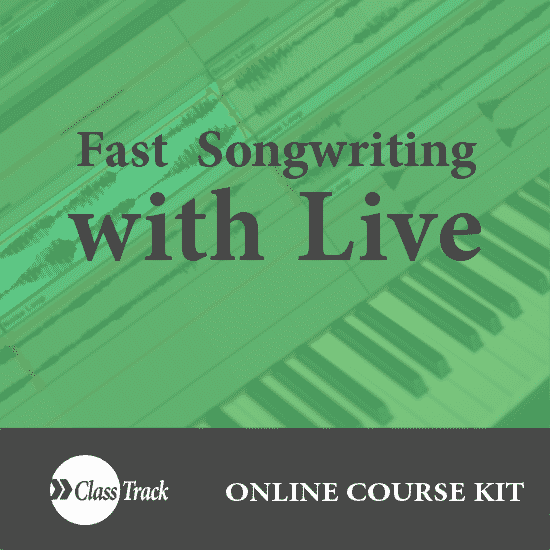 Start creating tracks and songwriting with Ableton Live. This series goes over coming up with concepts, building sketches, editing, genres, and how to produce tracks fast in Ableton Live. Take Control of your mix with this private one on one course. Online learning is great, but sometimes you really need to talk to someone. Learning from an experienced coach can speed-boost your learning by addressing your particular needs. During our sessions, I can customize the information to your exact skill level and project. Want to go over mixing techniques but already know analog gear… rad… want to go over the basics of composing ambient trap music… sure thing. I have been a full-time professional musician for over 10 years. I’m one of the few Ableton Certified Trainers in the world and can take my expertise and advice to help drive your career forward. If you are serious and dedicated to your craft, then message me below. If you’re just coasting by and not driven… don’t bother. I have a very limited amount of time and want to help those with the will to succeed, but need a little help on their way. If you’re not convinced, check out this page to learn more about my One on One Coaching.